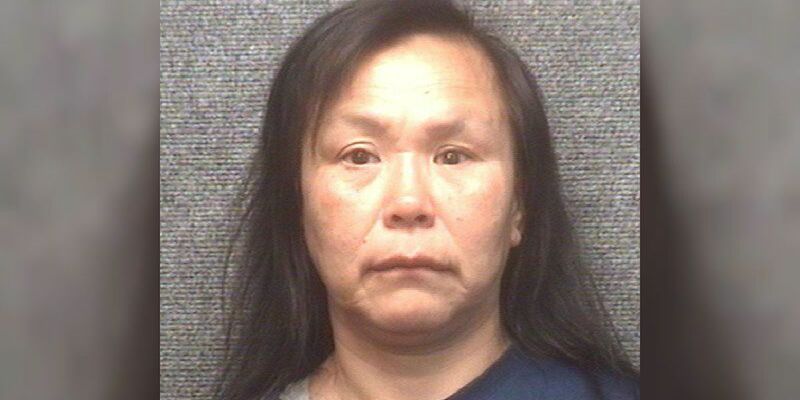 MYRTLE BEACH, SC (WMBF) – A woman has been arrested for the murder of a man found dead on Kings Highway Tuesday after she admitted in a police interview to stabbing him. Sarah Wassillie, 48, was charged with murder by Myrtle Beach Police for the stabbing of 53-year-old William Allen Powell. Police responded to the 2300 block of North Kings Highway at 1:22 a.m. on December 9 to find Powell slumped over on the ground, according to information from the Myrtle Beach Police Department. Powell had been dead for 48 to 72 hours before he was discovered with multiple stab wounds, according to the arrest warrant. An investigation of the scene yielded evidence that was linked to Wassillie, the warrant states. She was identified and located, and agreed to an interview with investigators in which she admitted to stabbing the victim, and gave case details that only someone involved would know. Wassillie is homeless and lives in Myrtle Beach, according to the arrest warrant. The warrant states that there is probable cause to believe that Wassillie committed the murder, based on evidence at the scene and her admitting to stabbing Powell, resulting in his death. She has also been charged with possession of a weapon during a violent crime. Wassillie was arrested Friday and booked into Myrtle Beach Jail.